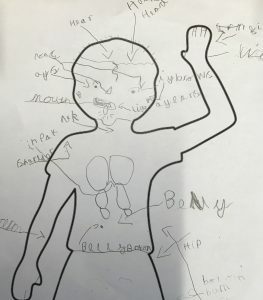 Year 1 have become excellent scientists this week as they investigate parts of the body inside and out. 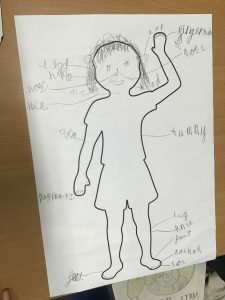 The children showed great teamwork skills whilst labelling parts of the body they could see and also demonstrated great understanding by discussing how we use those parts of the body to move. 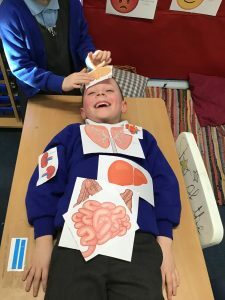 We then investigated the parts of the body that we can’t see. 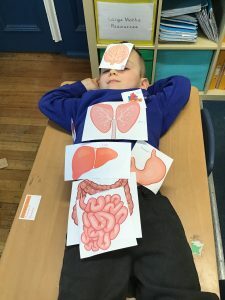 All the children worked brilliantly to identify the location of some organs and discuss their purpose. Great teamwork!